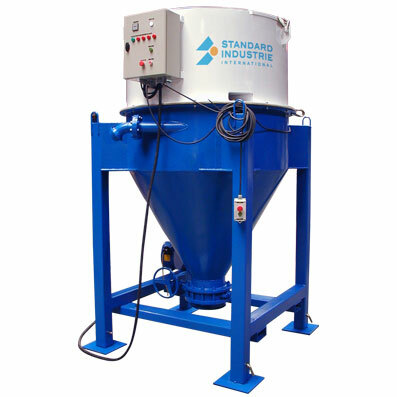 To meet your industrial cleaning, pumping and vacuuming requirements, Standard Industrie offers a complete range of equipment and vehicles that combine safety and performance. 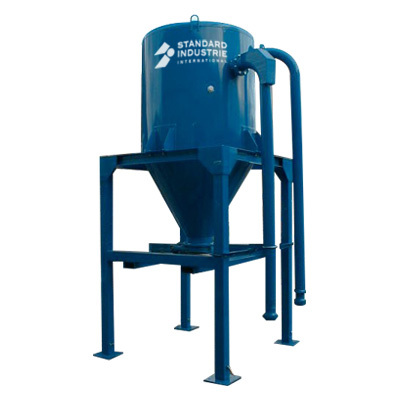 Standard Industrie offers a very wide range of solutions to address your industrial cleaning problems. 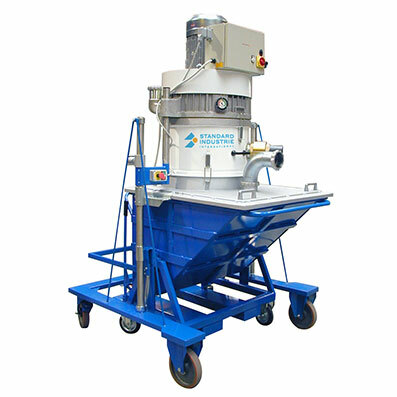 For this, we offer different configurations to meet your needs whatever your industry sector and type of bulk powder material such as cement, gravel, wood chip, coal or food products… Our vacuum vehicles (vacuum truck type) and our fixed and mobile machines are designed for the cleaning, recycling and safety of your industrial sites. 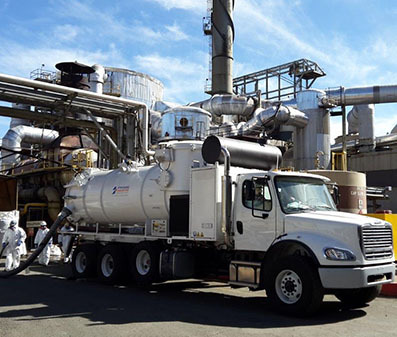 The CAM pumping truck is designed for large-scale operations. It can be used for a multitude of applications: cleaning, pumping and discharge. With a suction performance of up to 40 tonnes/hour, this heavyweight combines robustness, productivity and safety. The UMA Compact vacuum trailer plant can be towed by a forklift, loader or agricultural vehicle. 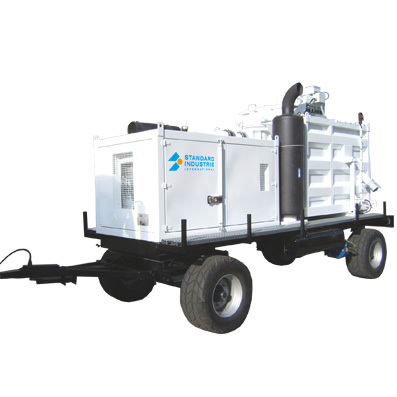 Available in electric or diesel version, its cleaning capacity can reach 30 tonnes/hour. This solution combines power and autonomy, and is an excellent economic alternative. With a suction capacity of up to 25 tonnes/hour, our fixed and mobile solutions let you combine space-saving and flexibility. Indeed, our machines let you perform cleaning or pumping. Our PAU industrial vacuum unit on wheels provides mobility and flexibility to your production lines. 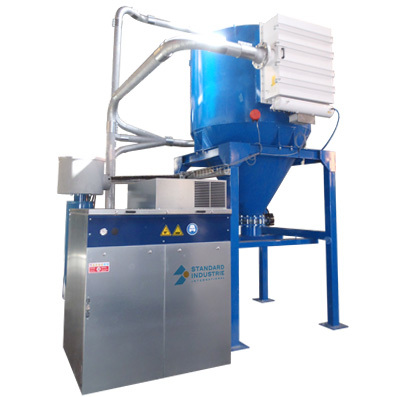 The modular and portable vacuum unit SAM is ideal if you want increased collection capacity that can be done in a silo or in a container. The GAD, or portable vacuum unit, offers power (suction over long distances) and mobility using a forklift. SAM and GAD can both be used as modular centralised vacuum units. 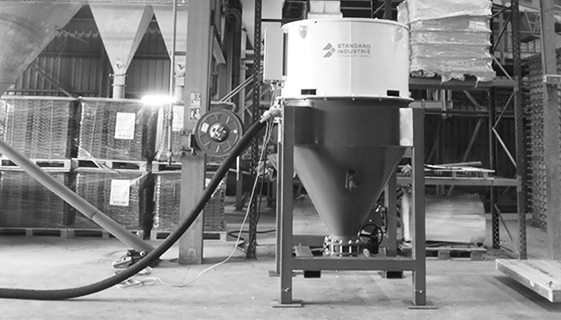 The INC industrial vacuum plant is a fixed solution requested by industries looking for high suction performance. 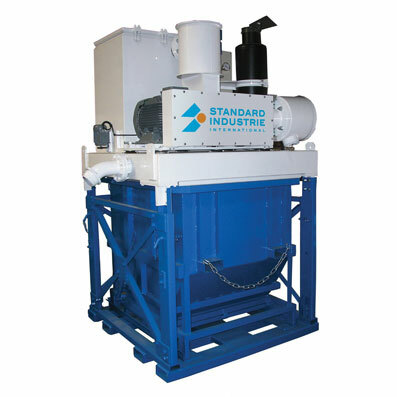 Also called dust collectors, Standard Industries pre-separators can increase collection capacity up to 7m³ and filter your waste safely.